A retexturizing cream for dull and dreary skin, to exfoliate and remove dead cells from the top layer of the skin. 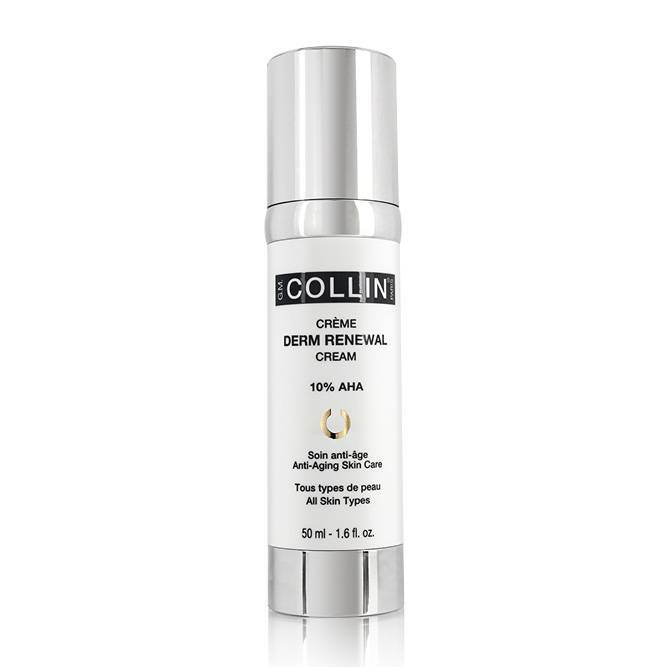 Ideal to even out skin tone and reduce the appearance of fine lines and wrinkles. Warning: Use of this product may make your skin more sensitive to the sun. Apply sun protection before sun exposure while using this product and for a week afterwards. If irritation occurs, discontinue use of the product, if it persists, consult a doctor. Avoid contact with eyes.